These industrial grade disposables are suited for lots of applications and can be employed for basic household cleanup tasks, food processing or light industrial work. These could include washing dishes, using common cleaning chemicals or having to put the hands in contact with hair dyes. 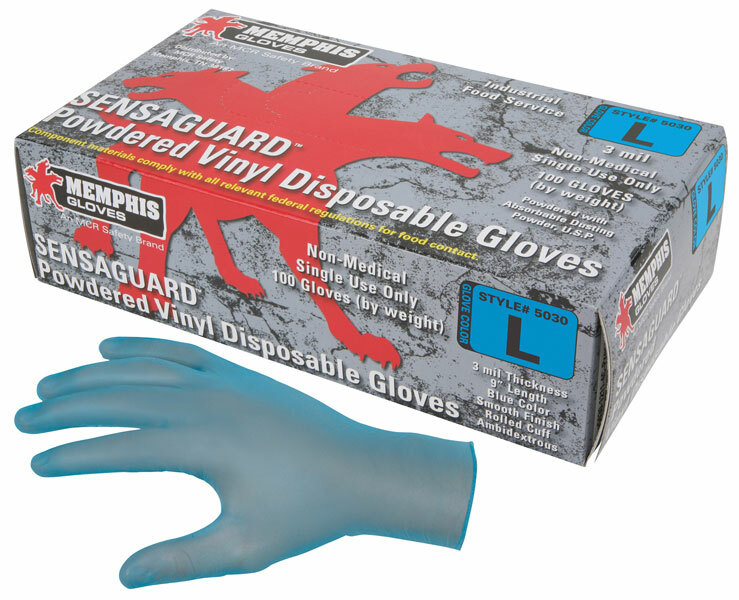 They protect the hands from direct exposure to various things that might create illness or cause skin breakout. They are latex free.